The team at Olsen Law Offices is proud to help injury victims throughout San Diego in their time of legal need. This is especially important when a serious motor vehicle collision results in major injuries or fatalities. Experienced attorneys are crucial in lawsuits involving auto accidents, helping obtain just compensation. 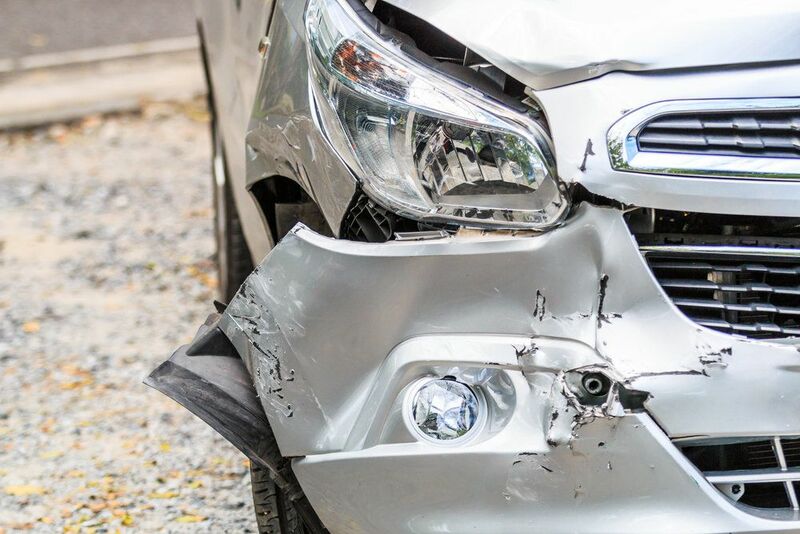 We'd like to consider some auto accidents statistics right now so you understand the dangers that are on the road in the state of California. According to California's Statewide Integrated Traffic Records System (SWITRS), there was a total of 156,909 injury accidents in the year 2013, resulting in 223,128 people who were injured. This is down from the previous two years. In 2011, there were 225,602 injuries in motor vehicle collisions; in 2012, there were 226,544 injury victims. The SWITRS also found that there were 2,853 fatal collisions that resulted in the deaths of 3,104 people killed. This is an increase over the previous years. In 2011, 2,835 people were killed in auto collisions; there were 2,995 fatalities in 2012. In 2013, there were 5,209 injuries and 256 fatalities related to large truck collisions. By comparison, there were 5,092 injuries and 235 fatalities from large truck accidents in 2012; and 5,155 injuries and 245 fatalities related to large truck accidents in 2011. Rear end auto accidents and broadside (T-bone) auto accidents were the two most common kinds of multi-vehicle collisions in 2013. There were 76,057 rear end auto accidents in 2013, which resulted in 75,819 injuries and 238 fatlities. There were 62,208 broadside auto accidents in 2013, which resulted in 61,747 injuries and 461 fatalities. As for single-vehicle auto accidents, the most common cause was striking objects. This resulted in 24,532 collisions, causing 23,737 injuries and 795 fatalities. In the year 2013, there 16,060 injuries and 1,075 fatalities related to motor vehicle collisions and alcohol. By comparison, there were 16,615 injuries and 1,066 fatalities related to alcohol in 2012, and 16,568 injuries and 1,017 fatalities related to alcohol in 2011. In order to stay as safe from possible while on the road, it's of the utmost importance that you avoid driving while under the influence of drugs or alcohol. It's also important that you avoid texting while behind the wheel and any other actions that could distract you or take your attention away from the road. Proper vehicle maintenance is also worth considering since this will ensure that there is reduced potential for accidents caused by steering issues, brake malfunctions, or tire problems. If you or someone that you care about is involved in an auto accident, our lawyers will be here to provide you with expert legal counsel, helping you receive just compensation. Our goal is to help you have any medical bills and vehicle damage covered. In the case of fatal collisions, we'll help you receive coverage for funerary costs and the emotional anguish related to the death of a loved one. We will use our legal expertise to help ensure that you achieve peace of mind. To learn more about your legal rights following a serious motor vehicle collisions, it's important that you contact our personal injury law firm today. The legal team at Olsen Law Offices will help you in your time of legal need.